When a fisher is on vacation, there’s nothing as fantastic as the thrill of catching the Big One in brand new waters. If your vacation will be in Panama City Beach, you probably already know that our clear, emerald waters and white quartz sands are an angler’s paradise! With an abundance of natural and man-made reefs, there aren’t many places where you’ll find such a diverse and plentiful population of fish species. Combine that with plenty of sunshine and year-round warm temperatures, and there’s always something in season and biting. 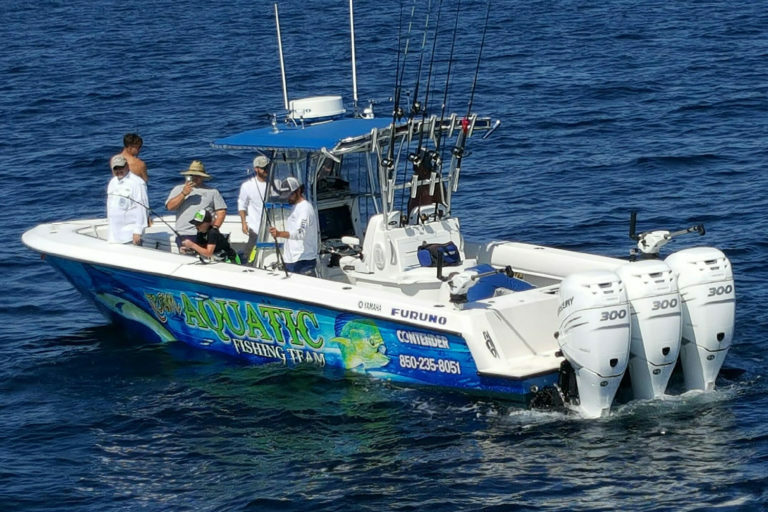 Organizing your own boat, license, bait, and gear is a hassle for the vacationer, which means that you are better off chartering a fishing trip with the experienced captains and crew at Team Aquatic Fishing Trips. We’ll have you out on the tranquil Gulf of Mexico waters landing fish in no time. Our fishing charters, both off-shore and deep sea, include all the bait and gear you need; we also take care of licensing. All you need to bring is your camera, sunscreen, and an empty cooler to haul your catch home. 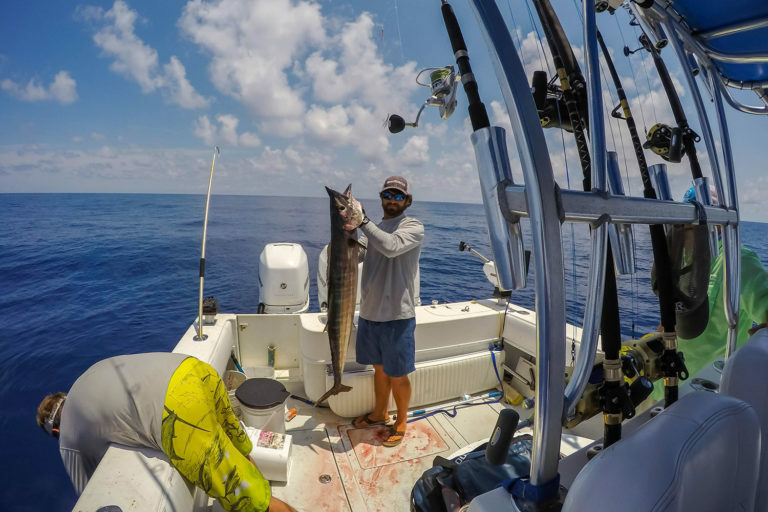 You’ll get to enjoy the scenic beauty of the Panama City Beach coastline as our experienced captains get you to the best waters we know for the fish you want to find. 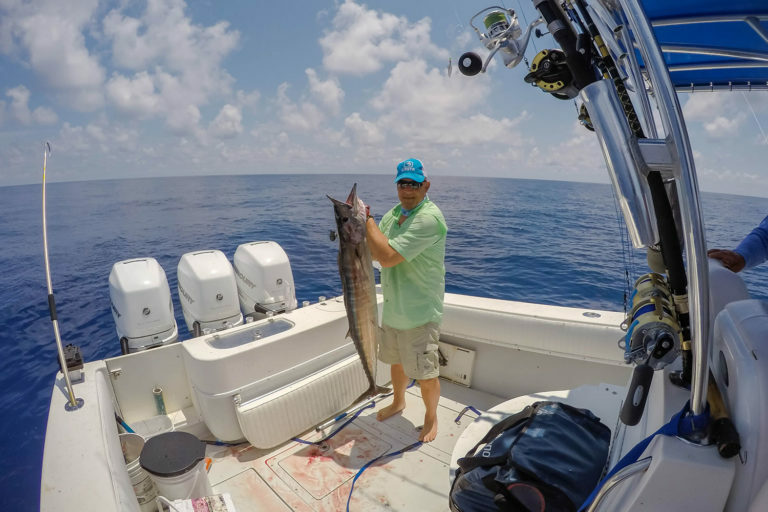 Whether you’re looking to fill your cooler with tablefare like red snapper or Spanish mackerel or tackle great fighting fish like shark or sailfish, both experienced and novice anglers will enjoy a day deep sea fishing in Panama City Beach. Contender, OFFSHORE FISHING​ 4-12 hr trips available, $180 a hr. Boat can accommodate up to 6 ppl. 4 hr Trolling trip – Fishing for spanish, king, bonita, bluefish. Will stay in bay or near the coast. 10 – 12 Hr Deep Water Fishing Trip – Catch all the above plus yellow edge grouper, tile fish, exotic snapper. Sword Fishing Trip. 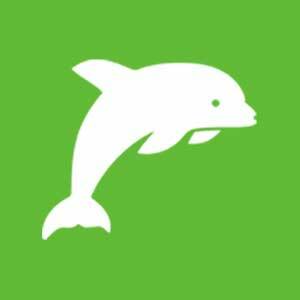 12 hr Trip $2,200 – 60 mile run to the De Soto Caynon to try your luck at an 800 to 1500 lb swordfish. Captain Harris was born in Alabama, but moved to Panama City Beach in grade school where he developed his love of fishing. He bought his first boat at age 14 and has spent the last 12 years in the bay systems of the Gulf honing his angling skills. 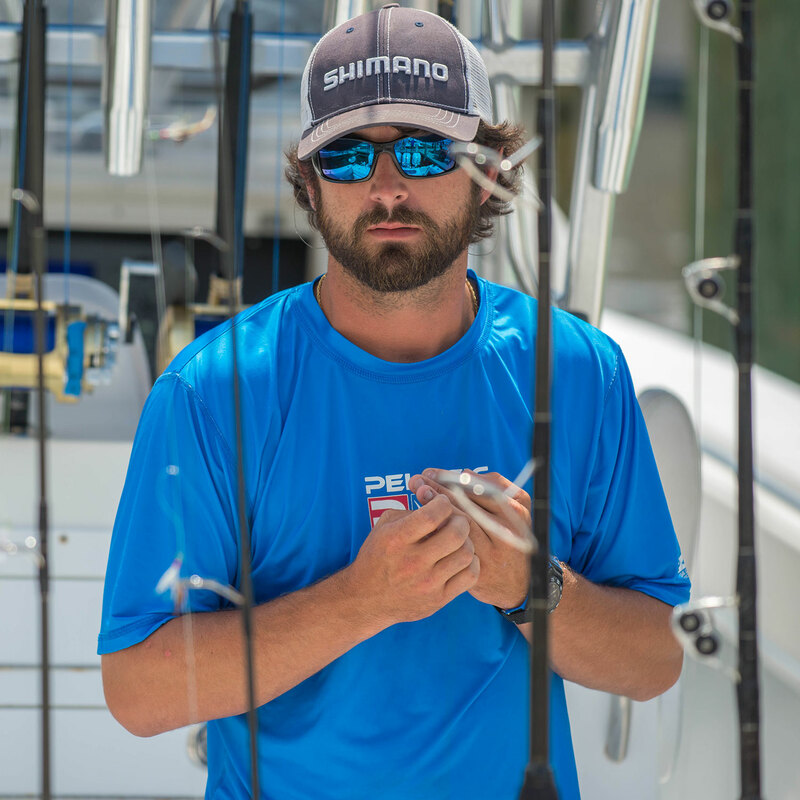 Besides sharing his zest for fishing with resident and vacationing anglers, Captain Harris has enjoyed fishing major tournaments up and down the Gulf coast for the last 8 years. So whether you’re looking to cast your line close to shore or 150 miles out for larger game fish, he knows the waters, the changing seasons and right where the fish are likely to be biting. Note: The sun is brighter on the ocean and there is a lot of reflection off the ocean’s surface. We recommend thoroughly covering your face, ears and neck as well as any other exposed skin. Nothing ruins a great day of fishing like a sunburn! Sea sickness medication. Though the Captain works hard to keep the boat steady, if this is your first trip, or you’re prone to motion sickness, it’s a good idea to take the medication prior to your trip (according to directions), so it’s working when you board the boat. Empty cooler. If you intend to bring home your catch, be sure to have a cooler available in your car. What we love most about fishing in Panama City Beach, is that you never know exactly what you’re going to land at the end of your line. 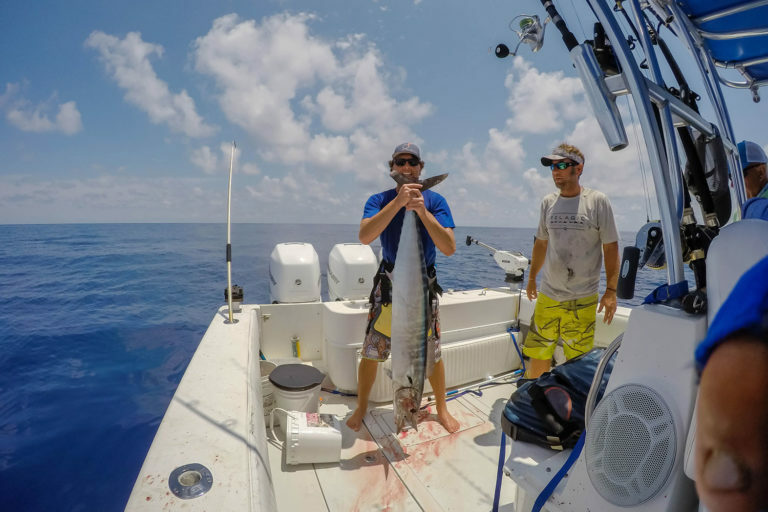 Whether it’s the season for redfish or Spanish mackerel, yellowfin tuna or dolphin, there’s no doubt you’ve chosen a great place to enjoy a fishing charter. Regardless of the time of year, our experienced Captain knows right where the fish are biting and will be sure your day is fun and exciting! We ask that you arrive 15 to 20 minutes before the start of your charter. You’ll spend a few minutes filling out paperwork and paying for your charter. Our Captain will introduce himself and give you a general rundown of what to expect throughout your trip. 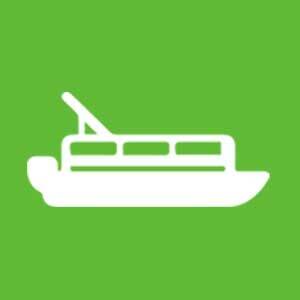 After you board the boat, the Captain will go over all the safety equipment, life vests, first aid kit, etc. Once we leave the dock, we will stop at our vendor for any passengers who wish to purchase live bait. The crew will spend this time setting the rental gear and giving a quick “fishing 101” class on how to use it. When we arrive at the fishing grounds, please be patient. The Captain and crew want you to have fun and catch fish and this means being organized so everyone on the charter is successful. Find an open spot at the railing and wait for the greenlight to drop your line. When you bait your line will depend on whether you’re using live or dead bait. Baiting live fish too early means they will be less active and therefore less attractive to your target fish. When you hook a fish, wait for one of the crew to remove it from the line and stow it in your catch bag. At the end of the fishing charter as the boat travels back to the dock, the crew will stow the fishing gear and for a nominal per-fish fee, will clean your day’s catch. Be sure you’ve taken all the pictures you want before your fish are cleaned. We want your fishing charter to be filled with fun and lots of fish, but more—we want it to be relaxing and filled with memories you’ll be talking about for years to come! Don’t hesitate to speak to any of experienced crew if you need help or have any questions during your charter. Do we need fishing licenses? Do we need our own fishing equipment? What DO we need for fishing? Is there an age limit for the charter boat? How far will we be going on our Panama City fishing trip? What kind of fish will we catch? How long can we be on the water? Are the deposits refundable if the weather prevents a trip? What’s the best time to go fishing? No. Your charter fee includes fishing licenses for your entire group. We take care of everything. Absolutely not. 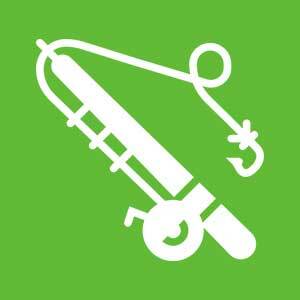 We supply all of the specialized gear you’ll need to catch a boatload of fish. 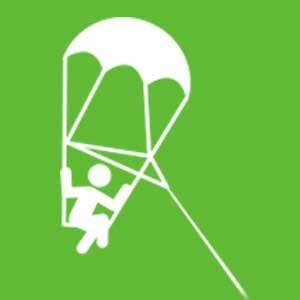 We also supply the knowledge and hands-on assistance when needed to help ensure you know what you’re doing so all you have to concentrate on is having fun. Nothing. 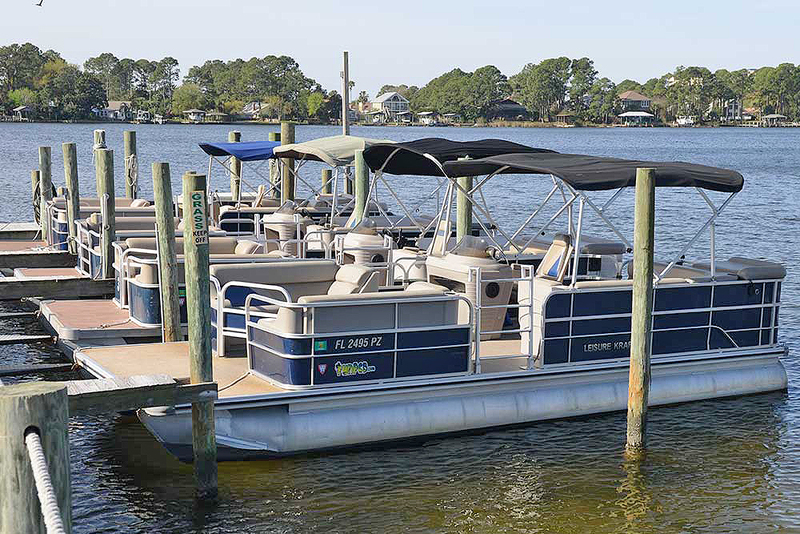 You’ll want to bring along a well-stocked cooler of your favorite food and beverages to enjoy while you’re out on the water. You may want a reserve cooler back on the docks to load your fish into when we get back. Other helpful items to bring on the boat include polarized sunglasses, a cap and sunscreen. Depending on the weather, you may want a backpack that contains some rain gear or a light jacket. Of course, don’t forget a camera. You’ll want plenty of photos during your trip. There is no age limit. Kids love our boat and the excitement of seeing all of the fish. Our air-conditioned cabin provides a safe and comfortable resting area if they get tired. It’s a great experience the entire family will enjoy during your stay in the area and one you’ll want to take again. Everyone is welcome on our Panama City fishing trips! Our inshore charters stay within sight of land for the entire trip. Our deep sea adventures can bring us from 10 to 20 miles offshore. We go where the fish are. Depending on the season and what’s biting, we can troll for king mackerel, spanish mackerel and blues. When venturing out to the deep we like to target black grouper, red grouper, red snapper, trigger fish and amberjack by bottom fishing around the abundant wrecks and reefs. Part of the fun of fishing in the Gulf of Mexico is the wide diversity of marine life that is eager to bite. Cobia, flounder, pompano and mahi-mahi may also decide your hook looks good and there’s always the possibility of a wayward shark! You can choose four, six, eight, ten or twelve-hour trips. This gives you a number of options to choose from for your convenience. Please see above to see what types of fish we will be catching for the trip you choose. Yes. We will refund the deposit if the weather is too bad to go fishing. The captain will always make this call in the interest of safety. Absolutely! Capt. Harris and Capt. 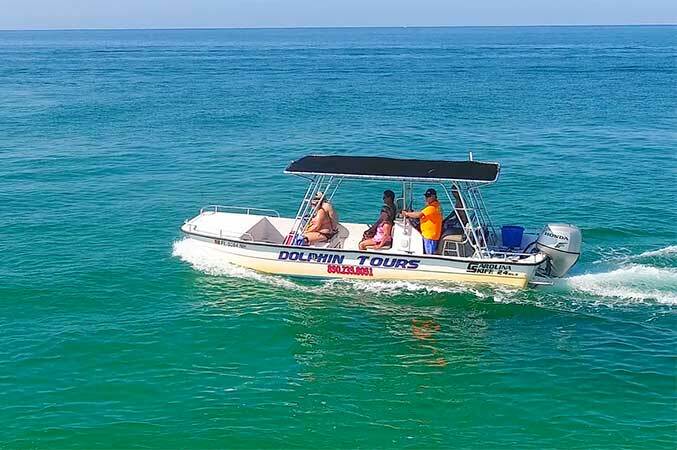 Chris are the most respected operators on the Emerald Coast and Team Aquatic Charters is fully equipped with Coast Guard certified safety equipment and communications. 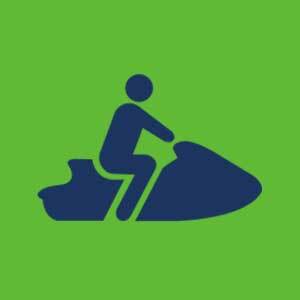 Relax and enjoy the ride. You’re in good hands. In Panama City Beach, it’s always time to go fishing. We’re surrounded by some of the most productive waters in the gulf and there’s always fish biting somewhere. 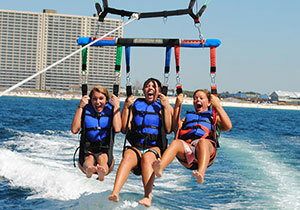 Your one-stop-shop for everything FUN in PCB!